Let’s bring to mind the 29 model years of Ford Explorer, and the 2020 model making a debut at the Detroit Auto Show. The Ford Explorer is manufactured by Ford Motor Company and is a range of SUVs with both two-door and four-door style. These vehicles and their parts are available worldwide. In Romania, Catalog Altgrad Auto is a respectable company which deals with piese auto ford. They even offer free shipping and 24 months warranty on the original piese ford. When Ford Explorer hit the market in the 1991 model year, it offered family-friendly utilities, rugged styling, and off-road capability. After almost 30 years, the Ford Explorer has changed a lot from what it was when it first drove down into Suburbia’s garages. Still, the purpose it serves is the same. With the sixth generation making the debut in 2020, let’s look at the 5 generations that brought it to this point. The first Ford Explorer resembled the Ford Bronco II, a two-door compact SUV. But the Ford Explorer was a complete segment size larger than it. The two-door Ford Explorer sport was 2.2 inches wider and 12.6 inches longer than the Bronco II. The four-door Ford Explorer had an additional length of 22.4 inches. It was more modern looking and aerodynamic. Ford Explorer offered a 4.0-liter V6 engine making 155 horsepower and torque of 220 pound-feet. The first generation Explorer was standard rear-wheel with optional four-wheel drive. The designs of second-generation models were enhanced for improved on-road manners. Instead of resembling a pickup truck, this generation’s look was more rounded. It also had more power under its hood. The 1996 model offered a 5.0-liter V8 engine with 210 horsepower and torque of 280 pound-feet. The 1997 model offered 4.0-liter V6 engine with 205 horsepower and torque of 250 pound-feet. 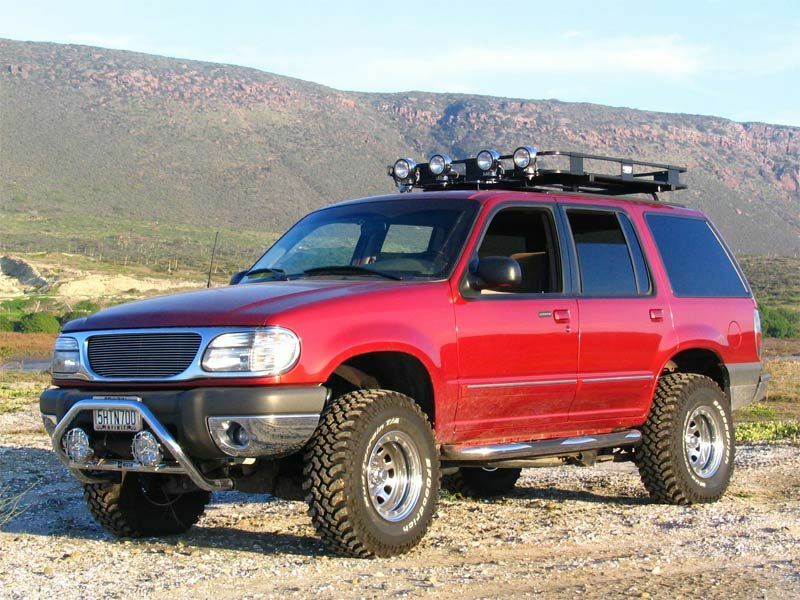 Regardless of having truck-like roots, this Ford explorer was comparatively more car-like than the other generations. 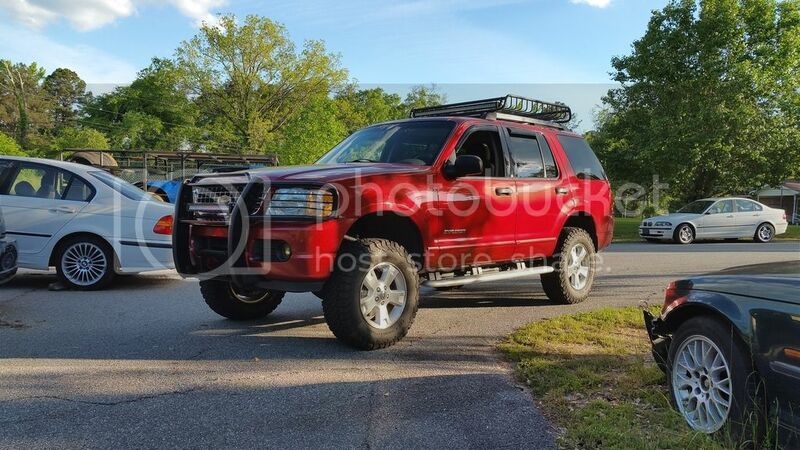 This Ford Explorer offered a 4.6-liter V8 engine with 240 horsepower and torque of 280 pound-feet. It was also all aluminum and had a single overhead cam. By this time Ford Explorer was losing its popularity, and its newest Lincoln Aviator was not a hit, thus after 2005, it was grounded. 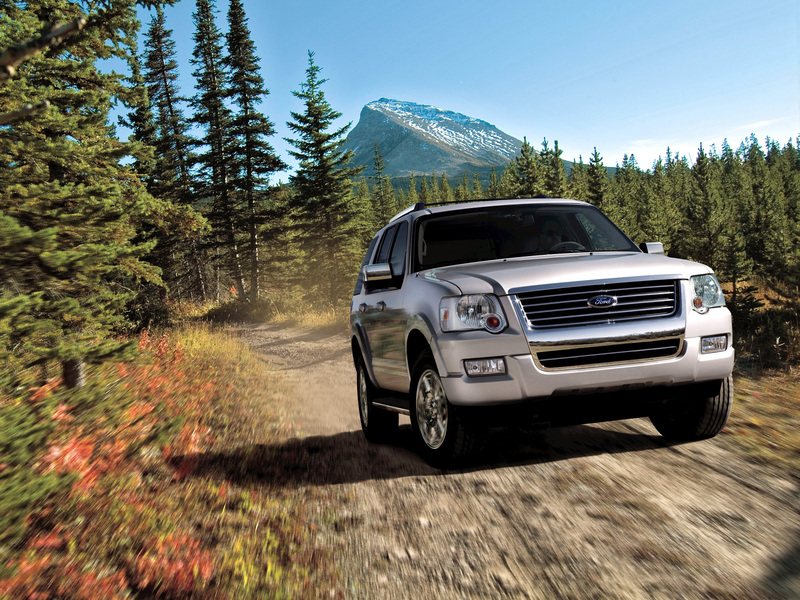 The 2006 Ford Explorer had more power under the hood. It had six-speed automatic transmission. This Ford Explorer offered a 4.6-liter V8 engine with 292 horsepower and torque of 300 pound-feet. The fourth generation Ford Explorer had a tougher frame, refreshed interior and improved suspension. Later models had more technology and convenience features, unfortunately, none of those advancements seemed to attract customers. 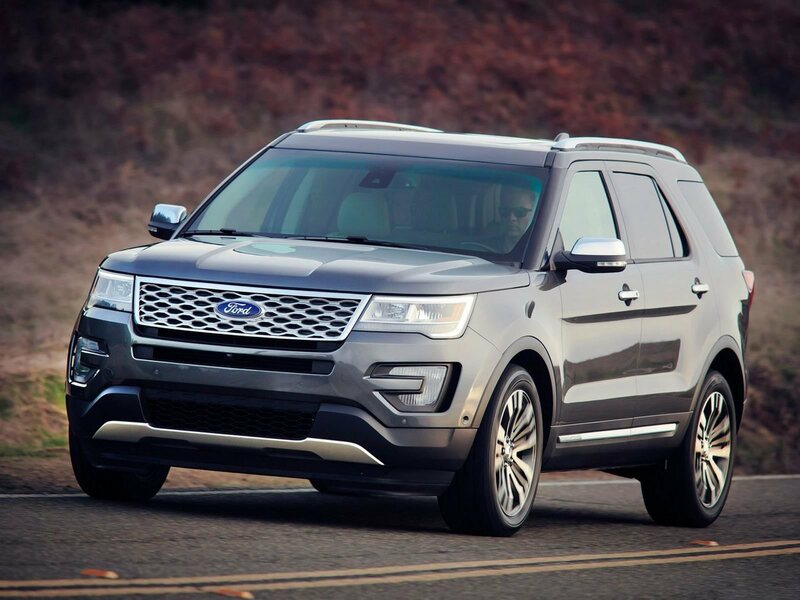 This time Ford engineered an Explorer which was inspired from on the Taurus sedan. This change worked in Ford’s favor. This Explorer increased its volume from the year before. It also beat the Highlander. This Ford Explorer offered a 3.5-liter V6 engine with 290 horsepower and torque of 255 pound-feet. It also had six-speed automatic transmission. To please the budget-minded shoppers, the Ford Explorer came in other versions as well. The first Ford Explorer offered a 2.0-liter turbocharged engine with 237 horsepower and torque of 250 pound-feet. The second Ford Explorer offered a 2.3-liter, four-cylinder, turbocharged engine with 280 horsepower and torque of 310 pound-feet. Can it maintain the momentum? It seems like yes it can. The sixth-generation Ford Explorer provides more tech, capability, power and interior space. Its engine will be Eco boost and will have 10-speed automatic transmission. This Ford Explorer will offer a 2.3-liter, four-cylinder, turbocharged engine with 300 horsepower and torque of 310 pound-feet. It has upgraded technology and boosted standard safety tech. The Ford Explorer Platinum will offer a 3.0-liter, Eco Boost, twin-turbocharged V6 engine with 365 horsepower and torque of 380 pound-feet. It will also have 10-speed automatic transmission and an all-wheel-drive with front axle disconnect. Ford will also come forward with a performance-minded Explorer ST and a hybrid version.